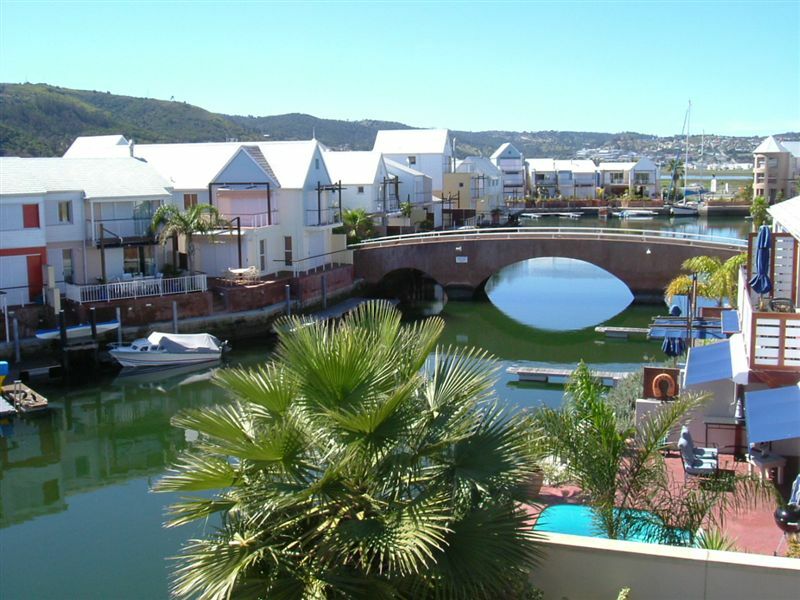 Azure On the Water is a two-bedroom apartment situated at The Quays in Knysna. 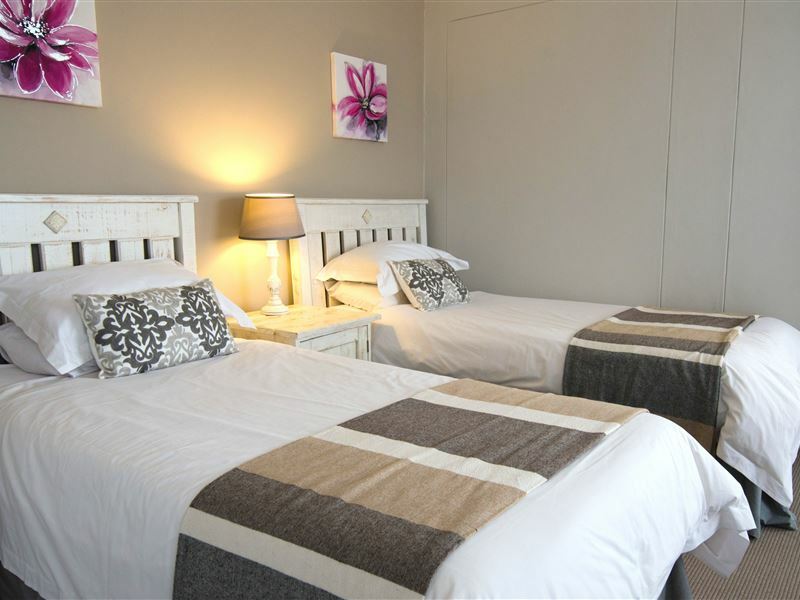 The apartment sleeps four people and is ideal for a family vacation near the centre of town. 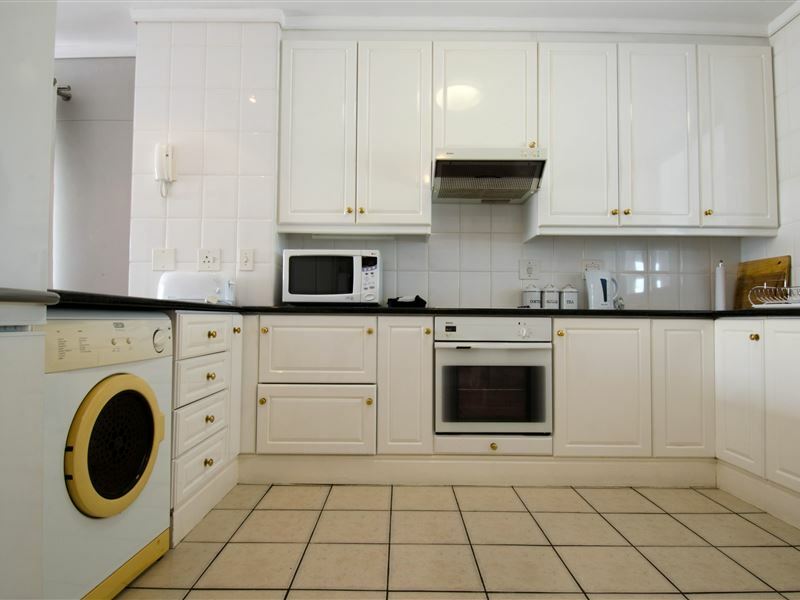 Azure On The Water featuring a lovely large lounge with satellite TV, a dining area, and a beautiful kitchen with a washing machine and tumble-dryer. 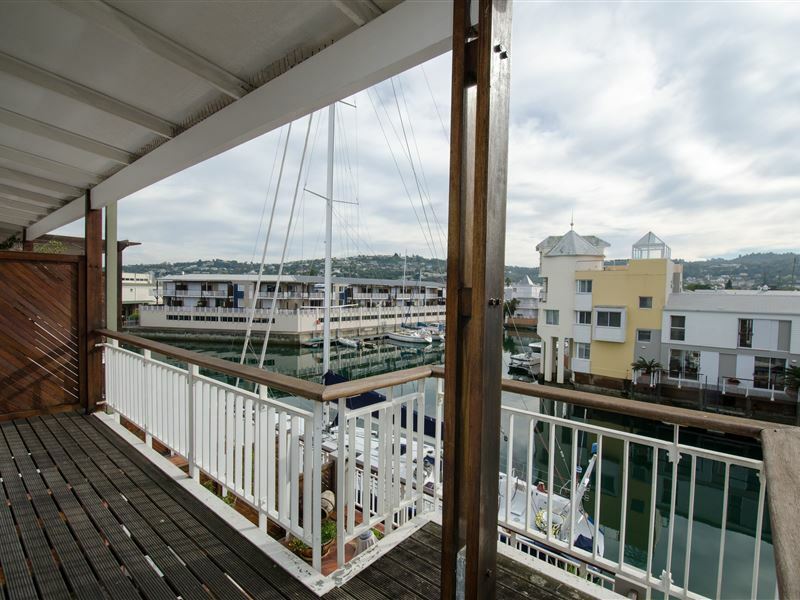 The large sun deck with braai facilities is located on the water, with the yachts sailing by. There is also a lock-up garage. 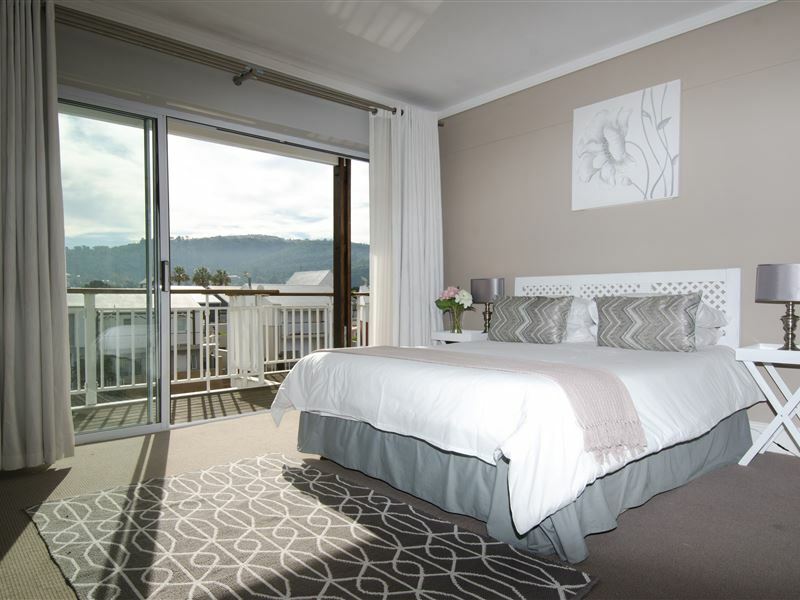 Within walking distance guest will find shops and restaurants. 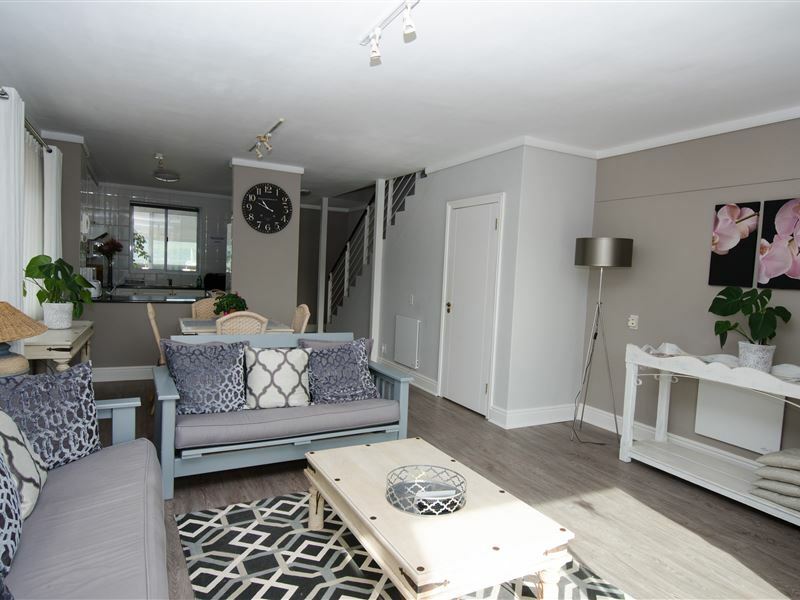 Extremely beautiful and close to amenities. Not 4 star as advertised. Very nice and comfortable house to stay with a family. Very nice service provided by the staff. Most definately coming back again. 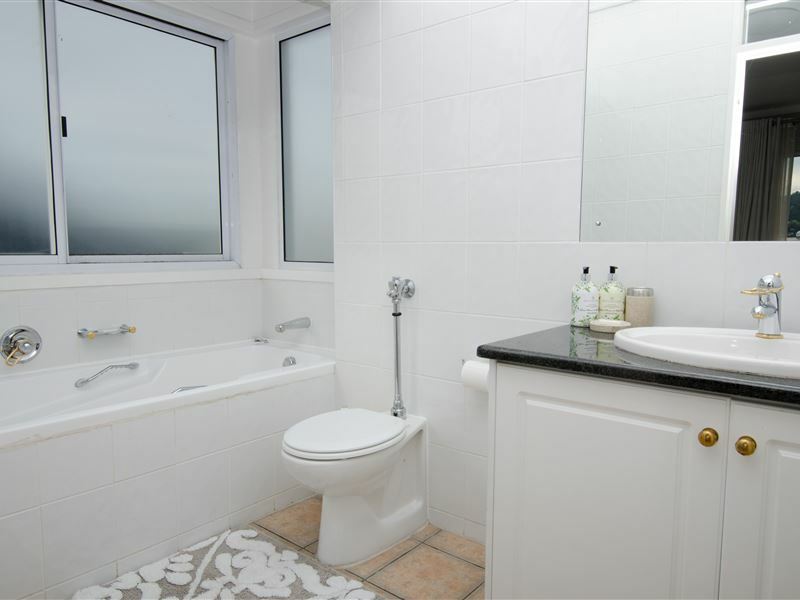 Comfortable and well positioned. Some small issues around maintenance and too many electrical adapters. Staff really friendly and helpful. 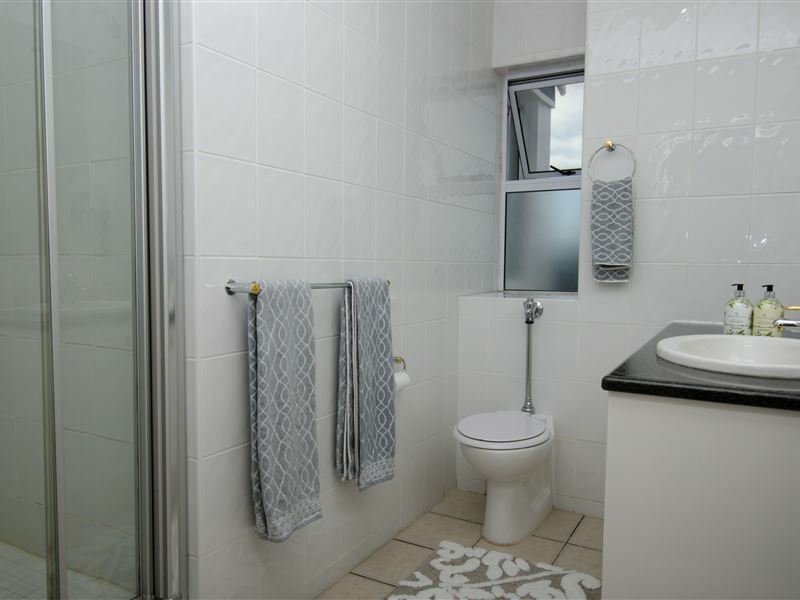 Stunning practical central convenient beautifully furnished. Definitely coming back. 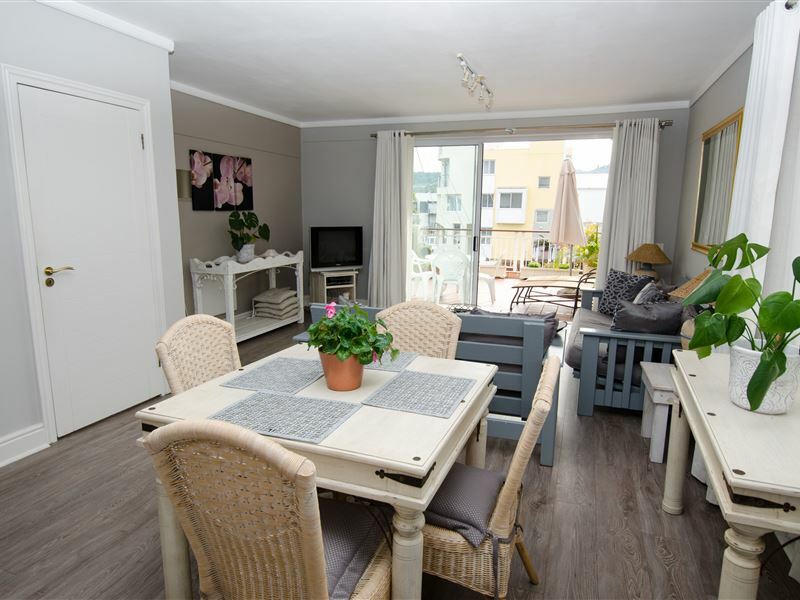 This apartment was superb, lovely facilities, beautifully decorated & presented & overlooking the harbour. Request a quote from Azure On The Water at no obligation.